Those farming across the UK are being warned about the potential spread of liver fluke and lung worm infections by Merial Animal Health and the NADIS September Parasite Forecast. Sheep farmers in Scotland, North Wales and North West England should prepare for high levels of liver fluke disease this autumn, whilst cattle farmers across the UK must remain alert to lungworm disease (husk) and urgently assess any cows observed coughing. Sioned Timothy, veterinary advisor for Merial Animal Health, describes how fluke eggs passed onto grazing last winter will have developed through the mud snail host into the infective cyst stage meaning pasture contamination could be very high in some areas. Management by moving sheep onto pasture that is better-drained and less contaminated with fluke eggs can help reduce the risk of infection. September is a key time for new breeding stock to be brought onto the farm. Quarantine of all bought-in stock is essential to prevent the spread of parasites to the home flock, including resistant strains of gastrointestinal worms and liver fluke. Veterinary advice should be sought to determine the most appropriate approach, while new stock should be isolated from the home flock and monitored closely for signs of disease for at least 30 days. 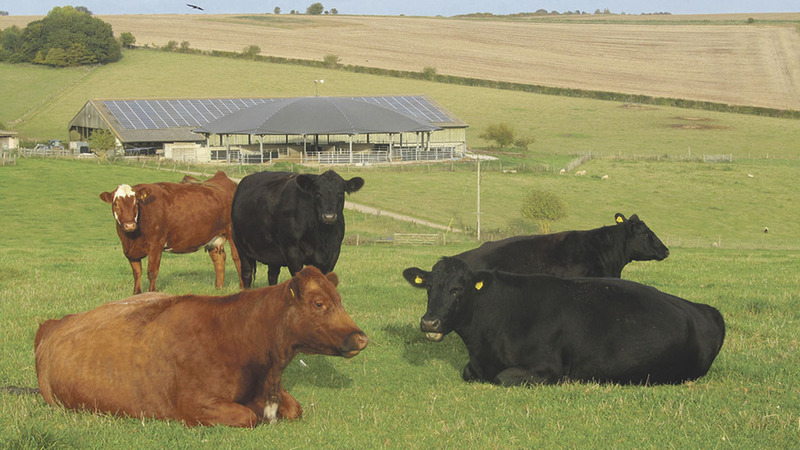 A major parasite threat facing cattle this autumn is lungworm, with youngstock and unvaccinated cattle of all ages at high risk. 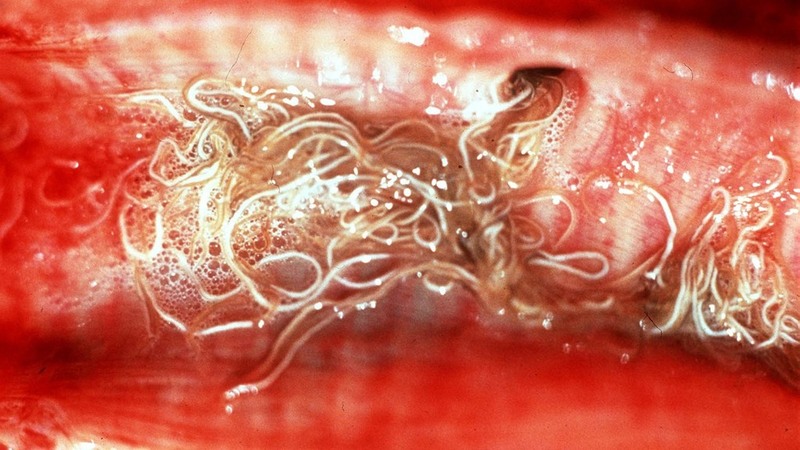 However, even those animals vaccinated against lungworm before turnout may still face challenge late in the season as immune protection wanes. Lungworm eggs will not be present in the faeces until larvae develop into egg-laying adults, so faecal worm egg counts may not be a reliable indicator of early infection. Diagnosis is usually based on clinical signs which include laboured breathing and coughing. Any cows exhibiting such signs should immediately be assessed. “Housing is a good time to appraise the effectiveness of parasite control measures this season, and should be done in conjunction with an animal health adviser,” concluded Ms Timothy.